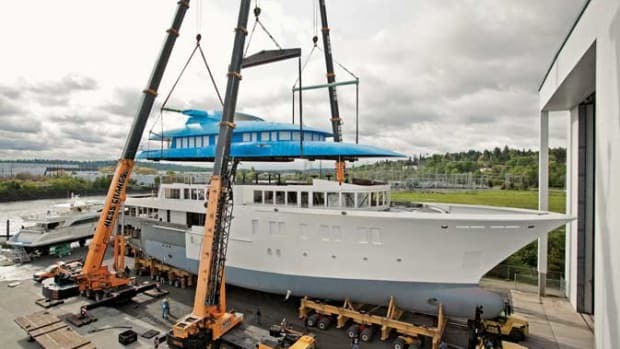 Over the past two years, Hakvoort Shipyard has made substantial improvements to its yachtbuilding facility in the Netherlands, increasing construction capacity to handle vessels up to 206 feet 8 inches (63 meters). 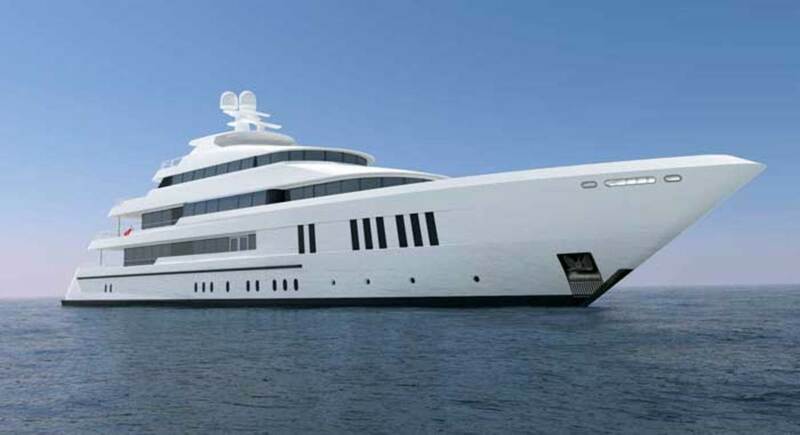 Now, the family-run yard’s investment has paid off with the order of its largest project ever. 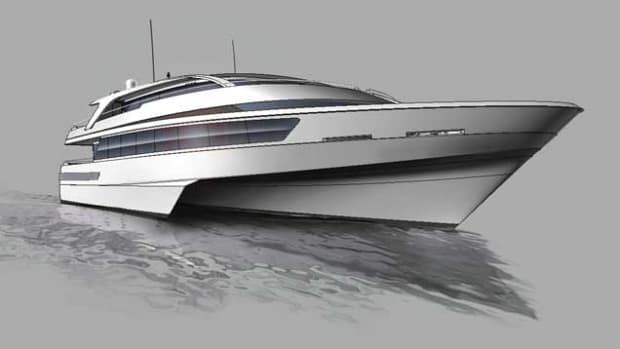 The 200-foot (61-meter) luxury displacement motoryacht, signed in close cooperation with Moran Yacht & Ship, will feature naval architecture and engineering by Diana Yacht Design, along with interior and exterior styling by Sinot Yacht Design. 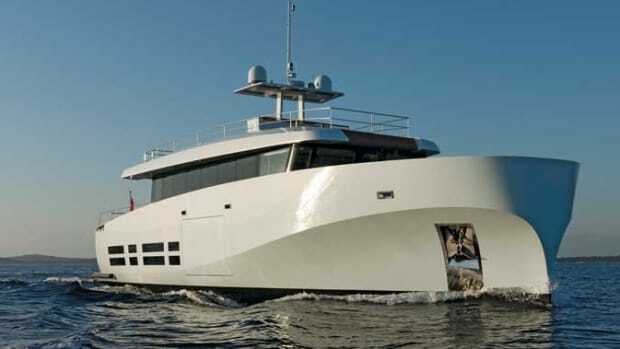 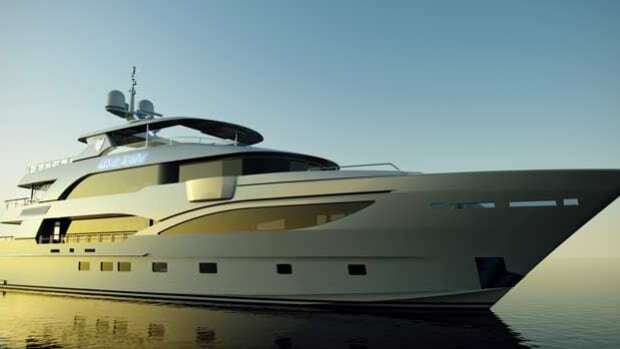 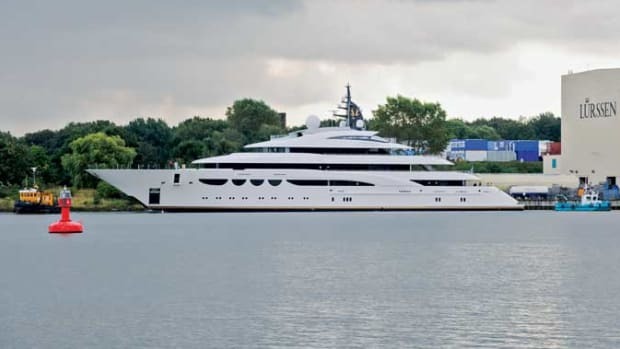 Guided by an owner whom Albert Hakvoort Sr., the shipyard’s director, describes as having “a clear idea of what he wanted for his new boat,” the yacht will feature a private owner’s deck. 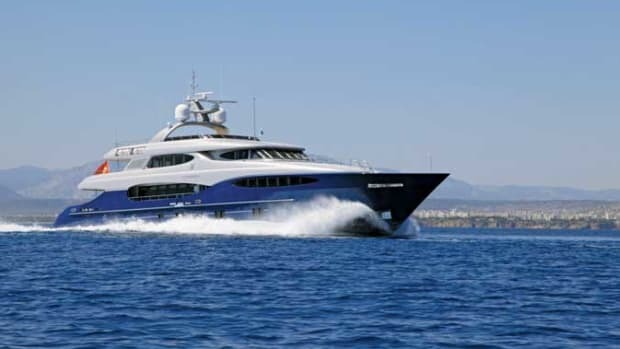 The guest accommodations, including four guests suites and a VIP, are located on the main deck in order to provide optimum views. 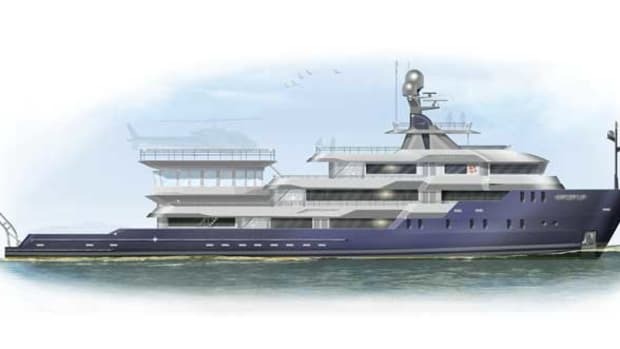 An additional stateroom on the lower deck can house a nanny, pilot or other staff member. 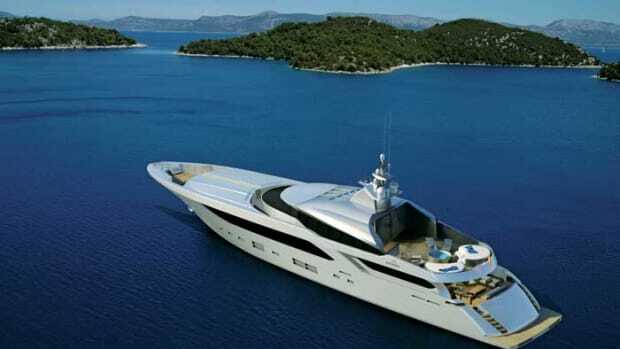 Amenities include a massage room, hammam, steam shower and a swimming pool.